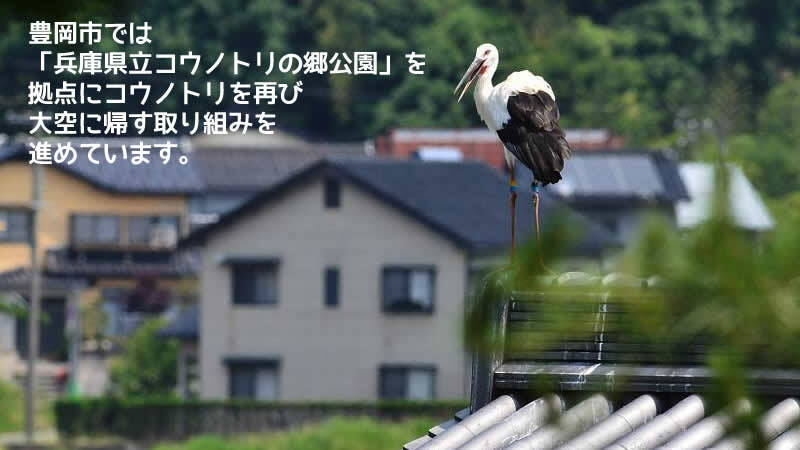 became extinct in 1971 in Toyooka-city, Hyogo. 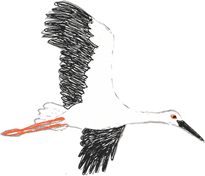 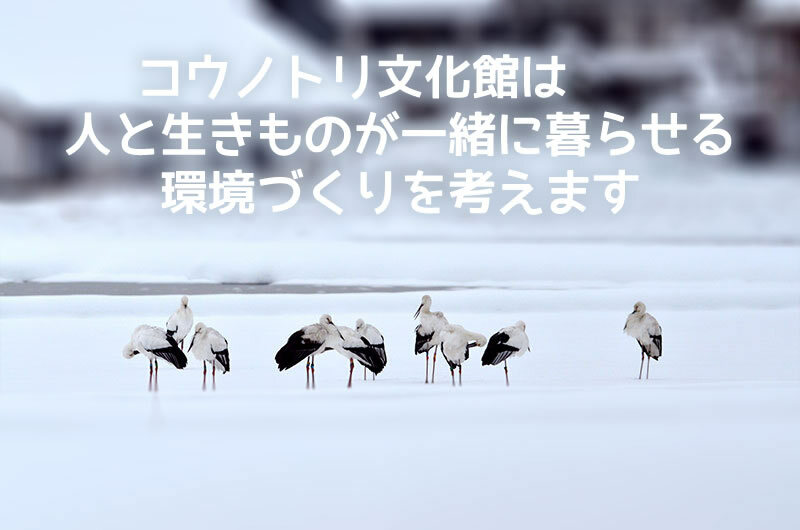 white storks into the wild. 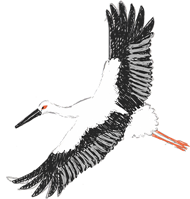 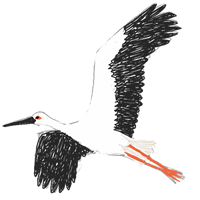 We started to release captive-bred storks into the wild in 2005 on a trial basis. 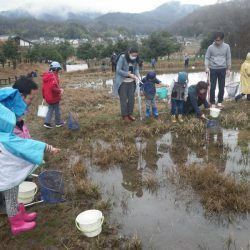 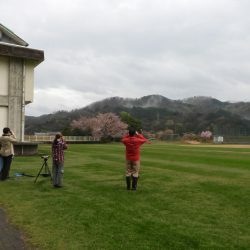 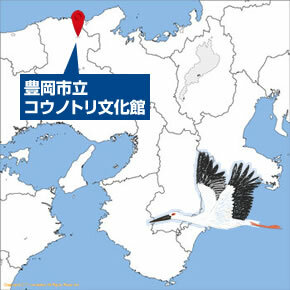 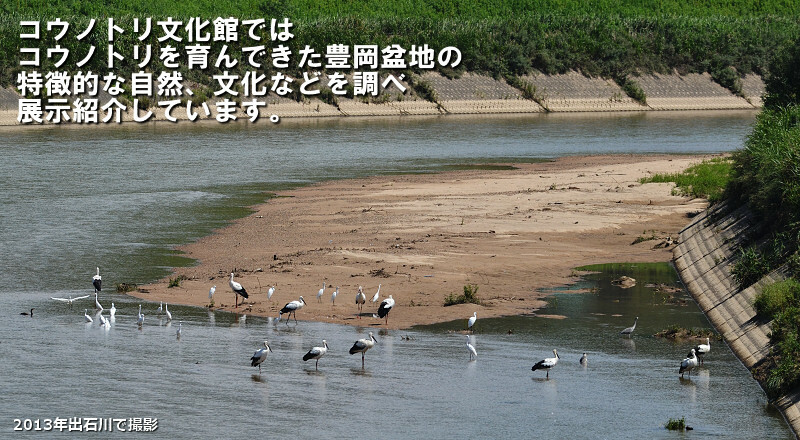 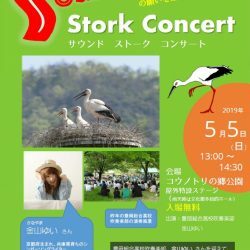 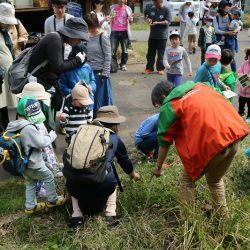 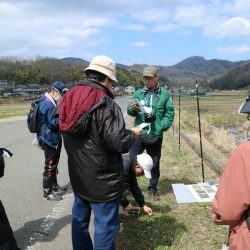 and today we can watch wild storks here and there in Toyooka basin. 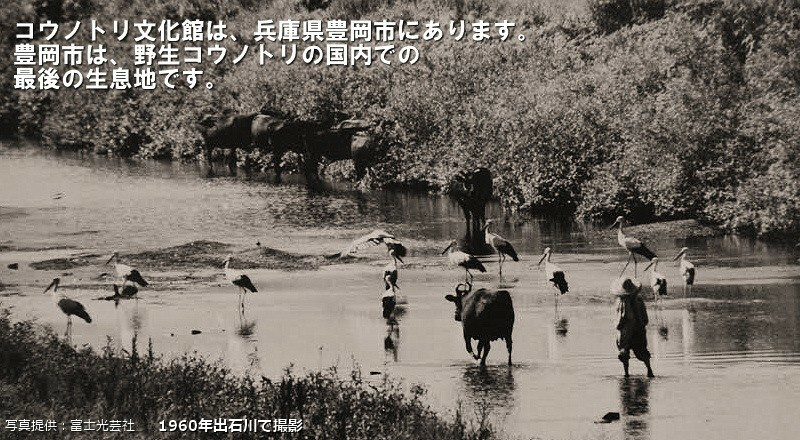 Copyright© 豊岡市立コウノトリ文化館 All Rights Reserved.